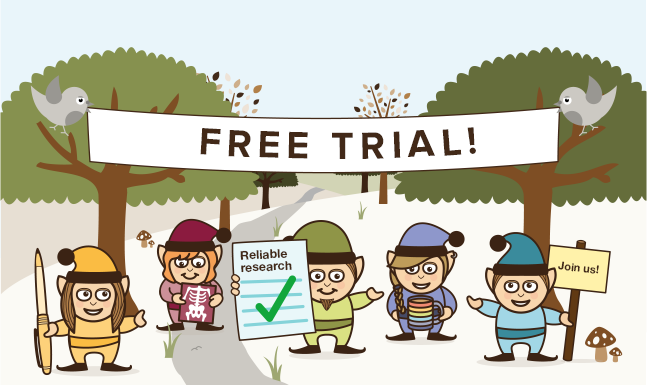 Once upon a time … not so very long ago at all … well in fact earlier this year … WeCommunities travelled to Oxford to meet with The Mental Elf, Cochrane UK and CASP UK to talk about evidence and social media. Since then we have been busily plotting and planning about how we can support the development of critical appraisal skills within the social media space … and we have come up with CATS !!! Ok, so we haven’t lost the plot entirely as clearly our fluffy and meowing compadres will not help bring evidence into practice nor will they help health care professionals to critically appraise journal articles …. However WeCATS will !! 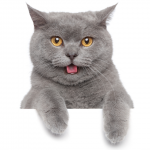 WeCATS – We Critical Appraisal Twitter Session is a collaboration between Cochrane UK, CASP UK, The Mental Elf and WeCommunities, and by bringing our heads together and through working together we aim to hold Critical Appraisal Twitter Sessions, or WeCATS, every 6 weeks using the hashtag #WeCATS. We want to help you build your confidence in reading research papers in a critical way. Perhaps you’ve never learnt how to do this, or maybe you once had these skills but they’ve gone a bit rusty. Either way, the WeCATS sessions will leave you inspired to read more research and think about the impact they might have on your practice. 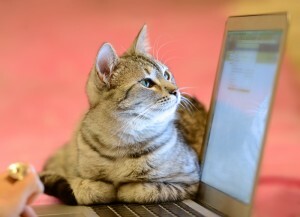 Who reads more research papers each week – you or your cat? Every six weeks we will share an open access journal article that we will be appraising with the participants of a Tweet Chat. We will Tweet you a link to it and let you know when we will be discussing it. It’s important that you read the article before the #WeCATS session. We will be doing a speedy analysis of the article (see infographic below) with questions developed by CASP UK. To join in the appraisal simply search and follow #WeCATS … and don’t forget to add #WeCATS to all of your tweets so that we can see you. Now waaayyyyy back (not so long ago) when we all met in Oxford we all decided that a common enemy to critically reading research papers (the big bad wolf if you like!) is jargon! Jargon confuses, confuddles and bemuses even the best of us, so being able to point out jargon and find out what it all means is very important. So we have created a #JARGONBIN!! If you spot some jargon during the discussion, or even in the article itself then we want you to raise it, shout it from the roof tops and let us know …. And as always with Twitter someone will know what it all means ! 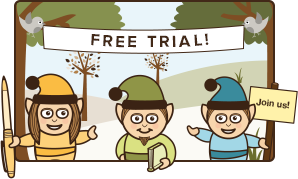 After the discussion the lovely Elves from The Mental Elf or Cochrane UK [Editor: #ElfBlush] will write their reflections and this will be posted and linked through all of the web sites, with links to the transcript of the discussion. Of course an hour’s speedy analysis on Twitter may only just be the start of this amazing adventure … you may wish to analyse the article further or add it to your CPD and CASP’s full Critical Appraisal Checklists can certainly set you on the right road. Following @CASPUK @UKCochraneCentr and @Mental_Elf on Twitter is also highly recommended. In addition to this CASP have some very useful critical appraisal resources here and highly recommended reading are Evidently Cochrane and The National Elf Service websites. We are really looking forward to see where this critical appraisal adventure takes us and we hope that you are too. Details of the first #WeCATS discussion paper are here. If you haven’t joined a tweet chat before, don’t worry, here’s a simple guide to explain how tweet chats work. Teresa Chinn MBE is a registered nurse and social media specialist. Teresa founded @WeNurses Twitter discussion group in 2012 as she found herself isolated from the nursing profession following years of agency nursing. Since then the WeNurses Twitter community has gone from strength to strength amassing over 30,000 followers from all over the world and the model has been duplicated for other groups of healthcare professionals. Teresa received an MBE for services to nursing in the 2015 New Years Honours. @dr_know @Mental_Elf @UKCochraneCentr @CASPUK @WeNurses Fantastic! Need help brushing up on your critical appraisal skills?